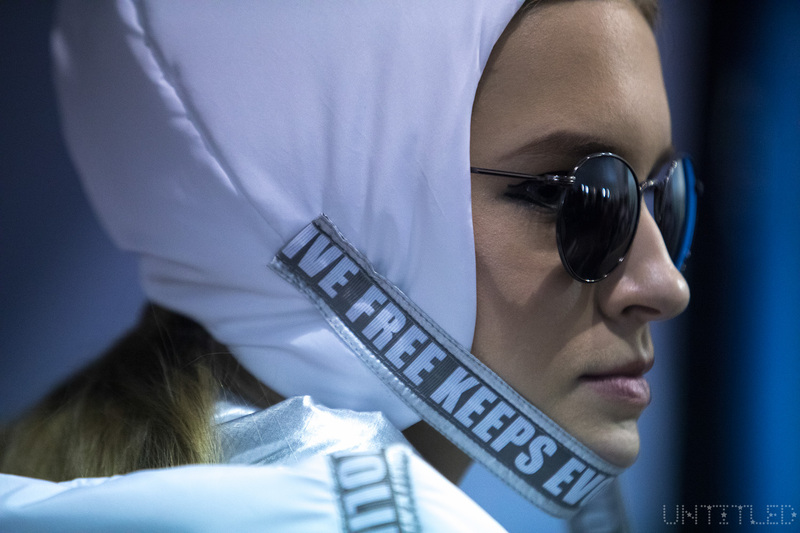 We went behind the scenes at Ukrainian Fashion Week in Kiev with photographer Ryan Koopmans. Get inspired by runway fashion and beauty looks backstage at designer shows by FROLOV, sasha.kanevski, DASTISH FANTASTISH, Ludmila Kislenko, MIALIYA, AYSINA, DMDV, Lake Studio, bobkova. and ARTEMKLIMCHUK.